Sign Up for Our Free Tao Guest List Now! Tao continues to stand strong as it is one of the first upscale nightclubs of its kind on the Strip. This three-story nightclub offers a high energy, DJ driven atmosphere. Consistently hosting countless celebrities, TAO is a highly ranked Vegas nightclub. If you are looking for the full vegas experience you must go to Tao. Tao Nightclub Las Vegas inside the Venetian is one of the hottest nightclubs in Sin City. This three-story nightclub offers a high energy and the hottest artists including Rae Sremmurd, Brody Jenner, and Will I Am. Club Tao Las Vegas is often known for countless celebrities you can spot frequenting the nightclub such as the Kardashians. Tao is a highly ranked Vegas club and should be a must for every Vegas partier. 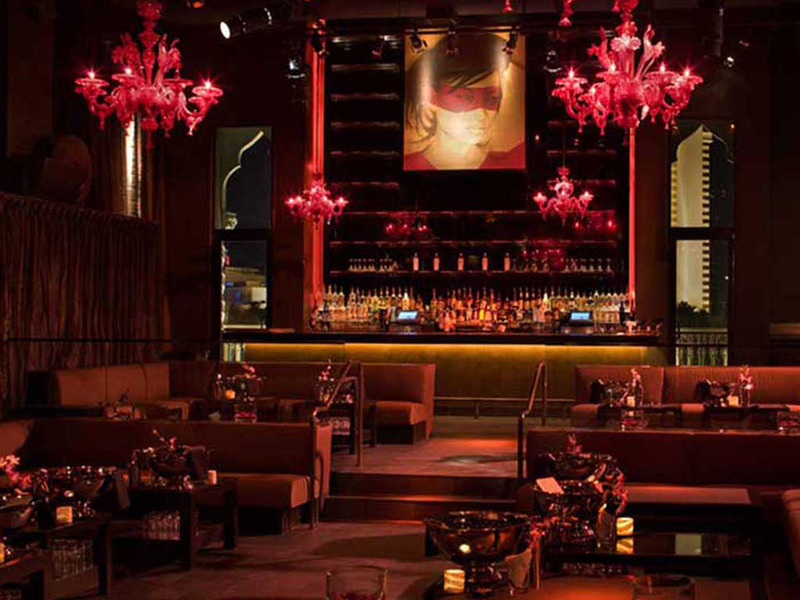 The moment you step into the entryway, you will see the sensual side of Tao Nightclub in Vegas. The nightclub space is somewhat a Buddhist temple mixed with a modern club mixed with girls in bathtubs full of flower petals. The dancing space is divided into two areas the main room and the lounge. After entering you can walk into The Lounge where there is a mix of house music and a bar. Following The Lounge, you can take the stairs up to “The Main Room.” The main room has the big dance floor and is full of bumping music and all the lights and shapes they can throw around. You can dance the night away to to the latest hip-hop and Top 40 music. Attached to the Main Room is a 40 foot terrace patio, where you have a complete view of the Las Vegas Strip. Next, you can check out “The Hip Hop Room.” There go-go dancers spice it up while the DJ spins the best hip hop tracks. All three rooms contain over-sized bars. You can dance ’til 4am and meet some of the hottest people in Vegas at Tao nightclub. So don’t let the name fool you: there is nothing zen about this nightclub!